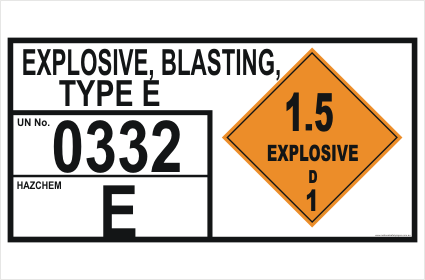 Explosives Blasting storage Panel sign in a 800 x 400 size. 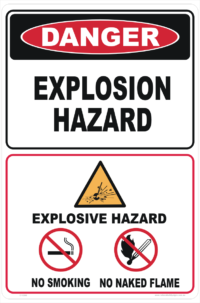 Choose Aluminium, Polypropylene or vinyl Sticker. 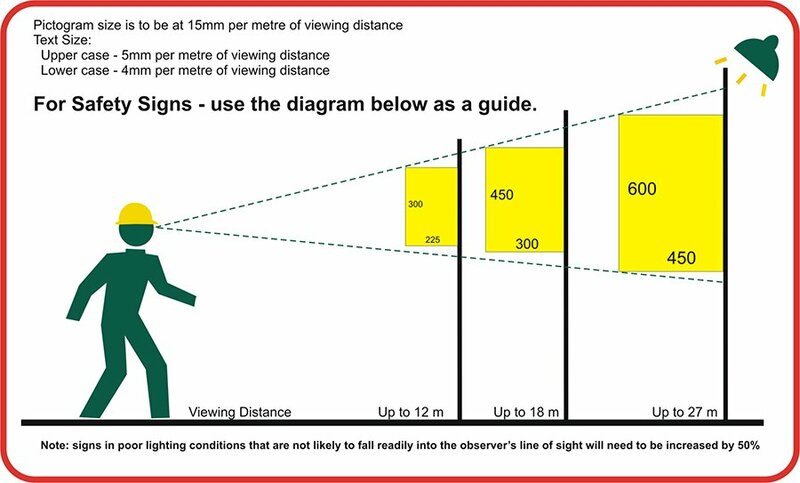 You can even select the sign to be reflective if you choose.